Maatsuyker Island, commonly pronounced Matsyker in Australia, was named in 1642 by Abel Janszoon Tasman, the first European known to reach Van Diemen’s Land—now Australia’s island state of Tasmania. 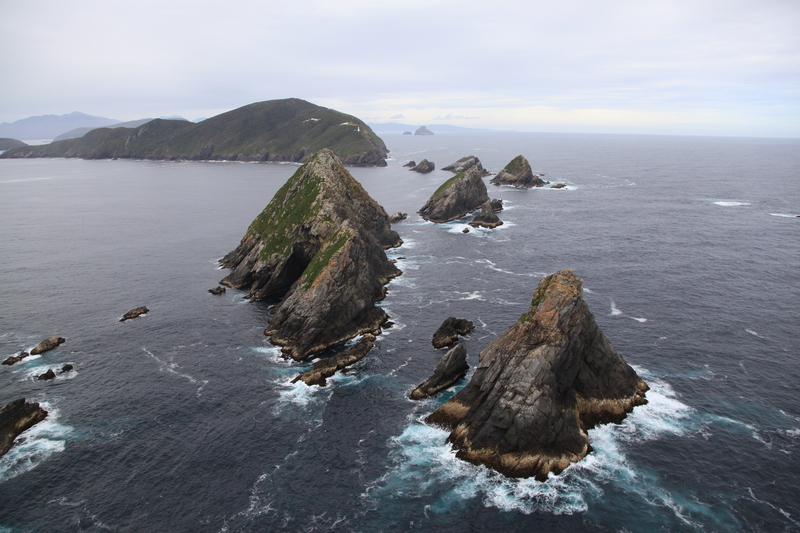 Maatsuyker lies 10 kilometres off Tasmania’s southern coast and is part of the Tasmanian Wilderness World Heritage Area. 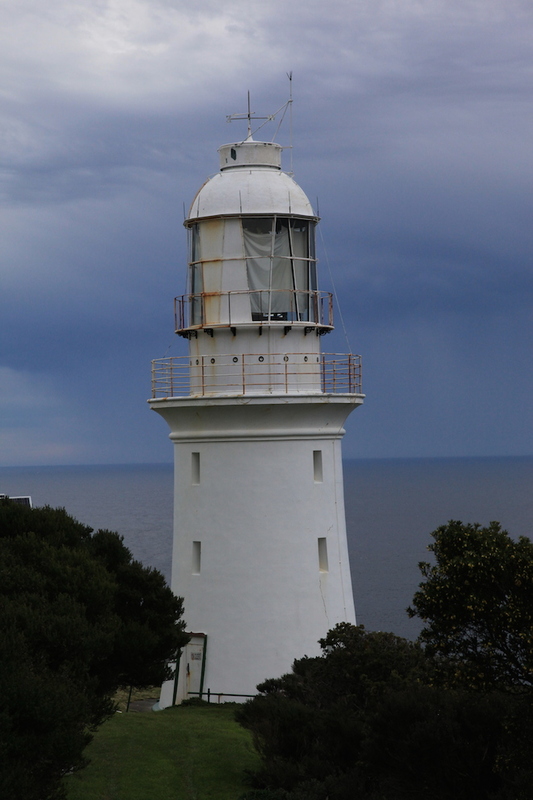 The island has a rich Aboriginal and European history and is home to Australia’s southernmost lighthouse. 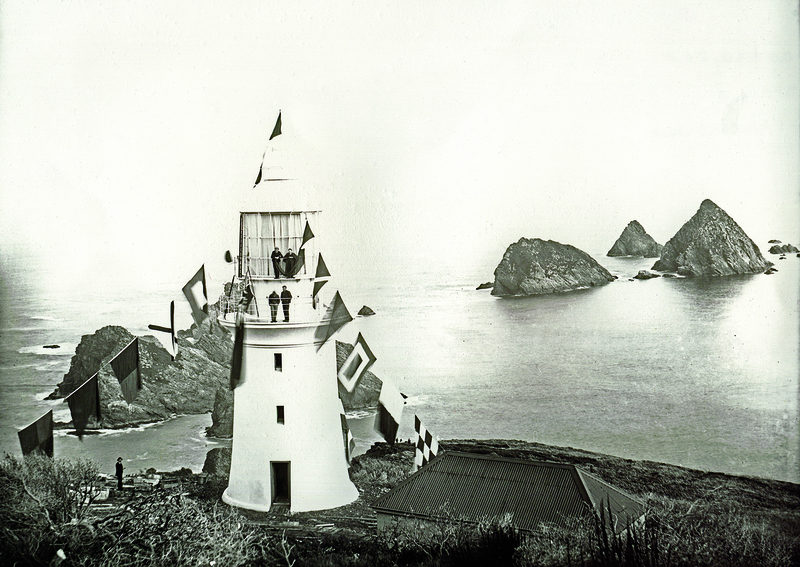 Opening of Maatsuyker Island Lighthouse, June 1891. Photo reference NS1013/1/277, published with permission of the Tasmanian Archive and Heritage Office.